Single Man Married Man, A relationship book written by 8 men of different relationship status and perspectives to be used as a tool for creating long-lasting relationships, self evaluation, communication, passion and a renewed trust. Breakups, make-ups, disappointments, and disasters—nobody warned you love would be like this. After all, if every man really wants to get married, why aren’t they marrying you? And where exactly did the romance go now that Prince Charming barely pays attention to you anymore? As it turns out, men are more unpredictable than their reputation would have you believe. It takes a lot to hold their attention, and men tend to lose interest in romantic partners when they stop being, well…interesting. So what really goes on in the male psyche when it comes to romantic relationships? If you’ve ever wanted a peek inside the minds of real men, this is your chance. Single Man, Married Man brings together seven men from seven different worlds—single, married, engaged, and divorced—as they answer questions and share their unique insights about love and marriage. 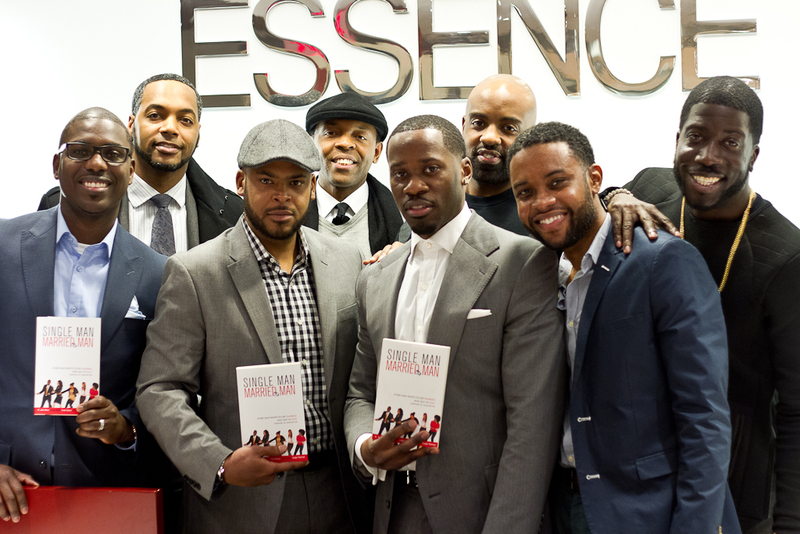 The result is a groundbreaking look at the thoughts and feelings of a diverse group of men with answers to those burning questions you’ve never been able to ask—and surprising information that will forever transform the way you look at relationships.